In 24 categories the films of the year 2018 were expertly judged by the members of the Visual Effect Society (VES) according to the quality of their visual effects. Last Tuesday the winners were announced. The prize categories will be differentiated according to aspects such as outstanding visual effects, outstanding animated characters, artificially created environments and compositings in feature-length (photorealistic) or animated films, episodes of a television series or commercials. The nominations and especially the awards of the VES Awards show new VFX-trends and show what is state-of-the-art in the field of animation and visual effects. 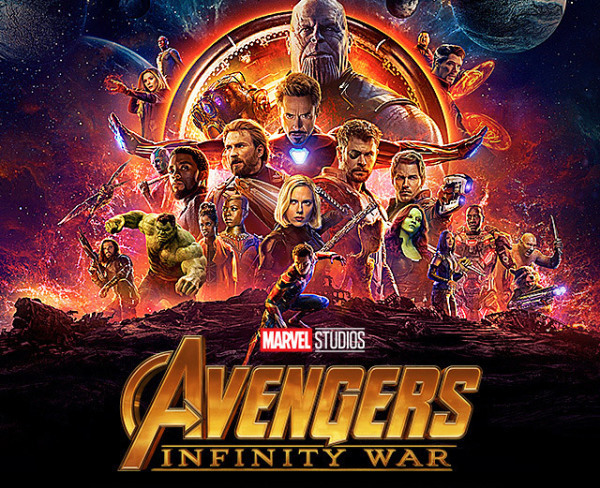 Marvel was the big winner at the 17th VES Award ceremony and won the unofficial main prize (in the category "Outstanding Visual Effects in a Photoreal Feature") with "Avengers: Infinity War" and prevailed against "Christopher Robin", "Ready Player One", "Solo: A Star Wars Story" and "Welcome to Marwen". "Avengers: Infinity War" even won three more times - in addition Marvel won four more prizes for his animated film "Spider-Man: Into the Spider-Verse", which won in every category he was nominated for. Steven Spielberg&s action-packed action film "Ready Player One" won two prizes - the one for best created artificial environments ("The Shining" and "Overlook Hotel") and the one for best virtual camera (for the race in New York). "Avengers: Infinity War" together with "Ready Player One", "First Man", "Christopher Robin" and "Solo: A Star Wars Story," also has the chance to win the VFX Oscar.